Fraction fun with rigor! 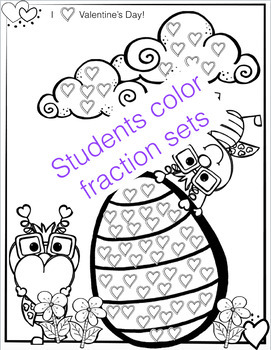 Your students will be engaged as they move through the directions and color fraction sets on a colorful picture! They use their colored sets in their picture to complete the questions and computations. The questions in this packet are questions that build conceptual understanding. Essentially they will create their own visuals to use as they problem solve. Students will not be able to simply calculate or follow an algorithm. 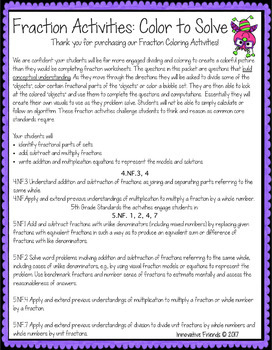 These fraction activities challenge students to think and reason as common core standards require. Because this activity packet includes practice in both 4th grade and 5th grade CC standards, this packet is entirely appropriate for grades 4-6 and can be used for review, for grade-level practice, for challenge, or as a formative assessment. 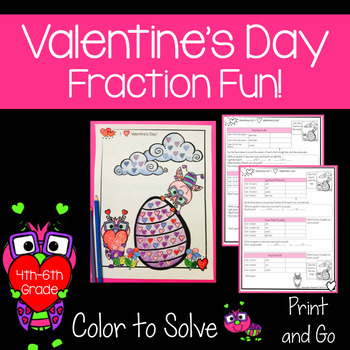 Check out our other fraction products! 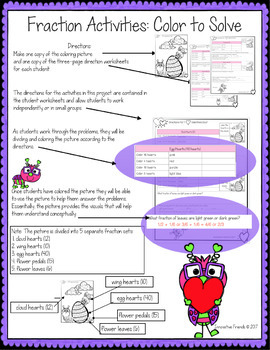 Check out our other math products!